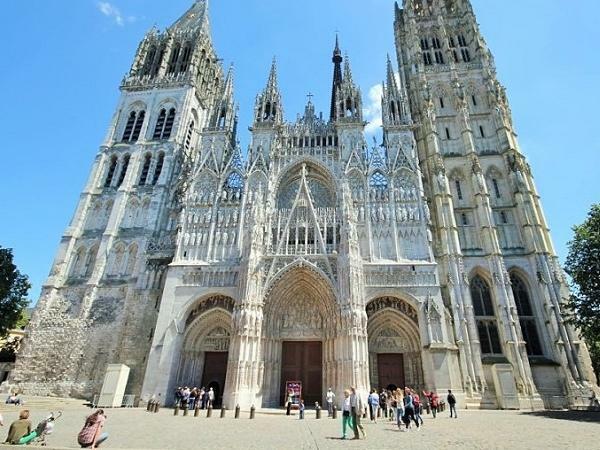 Rouen was better than we hoped for because Marianne was so knowledgeable, funny, energetic, passionate & easy to be with. We got a good sense of the city, its history & unique charm. Then on to Giverny, arriving in time to see Monet's gardens, house & hear Marianne's delightful stories about Monet's life & art. Over the years, we've had many guides all over the world. Marianne is among the best in terms of her perfect English, knowledge & the pure enjoyment we experienced in being with her! Superb!